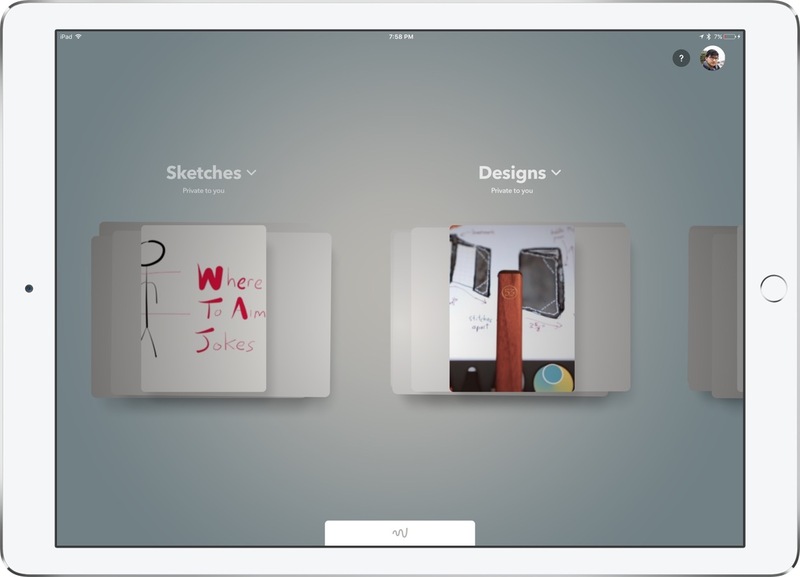 FiftyThree announced that Paper 3.6 is coming out soon, and I’m excited to see the upcoming changes. I use Paper on a weekly basis at my job for sketching quick diagrams and throwing charts together for presentation. 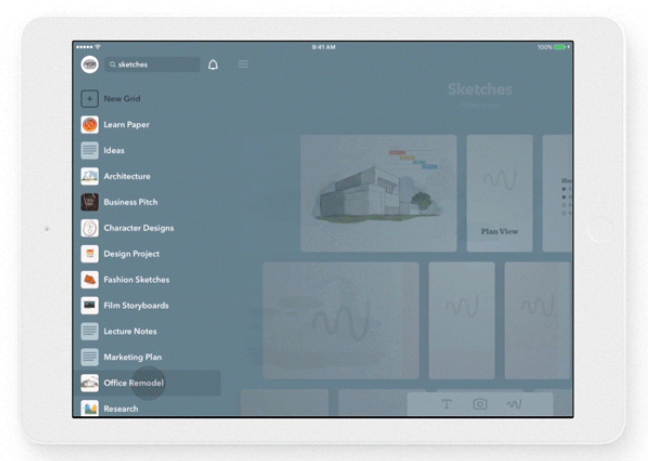 The biggest new feature is a re-imagining of the way that content is organized within Paper. We did see an overhaul of the Space metaphor when Paper 3.0 was launched, but Paper 3.6’s sidebar feels more in line with how I want to use the app. The strength of Paper is in its editing UI. It’s great at making content creation feel very natural. I can mix paints together, cut and move objects quickly, and zoom in with a pinch when I want to do more fine details on a diagram. However, there is a lot of wasted space in the current UI when it comes to managing different books. It just feels like FiftyThree was a little bit too in love with the metaphor of paper in the digital realm, and the new sidebar looks to be a much more efficient way of navigating my own content. I’m also hoping that the sidebar search will also work to highlight any text I may have attached to a sheet, but since the teaser post doesn’t mention that, I’m not holding my breath. I’m back on the OneNote boat. Again. I’m still not in love, but I am trying to give it a real go and shake off all of the Evernote-specific habits I’ve made over the last six years. 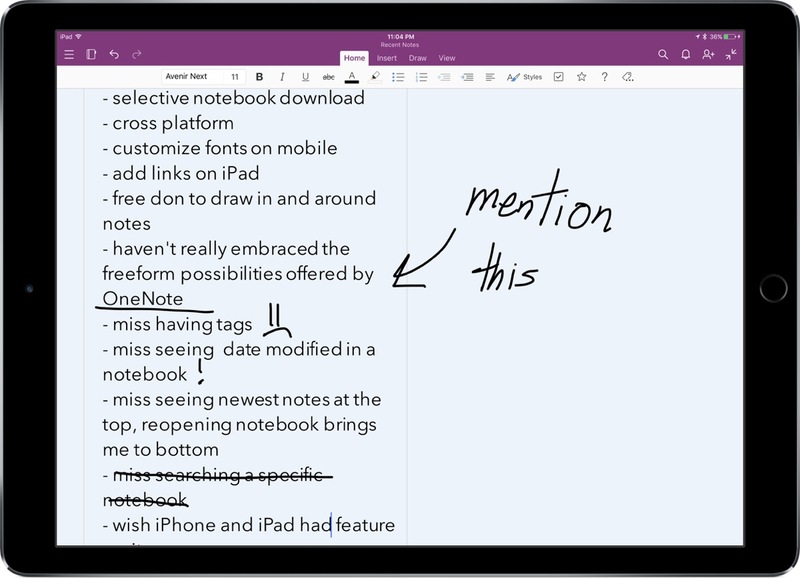 OneNote is quite powerful, but I still think Evernote is leagues ahead in terms of how notes are displayed, sorted, and searched for on the iPad and iPhone. The good news is that I had a peek at OneNote’s release notes from the last six months or so, and it looks like the Microsoft team aims to release new features or improvements at least once a month. That’s a pretty amazing pace of development, and I like that they seem to really listen to their users.